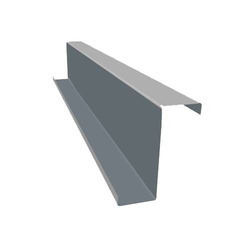 Pioneers in the industry, we offer c purlin and z purlin from India. 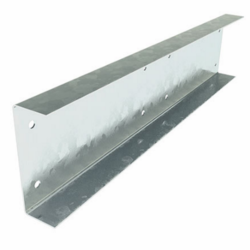 To meet the variegated demands of the clients, our company is instrumental in offering an excellent quality range of C Purlins. We offer Z Purlins to our client. Kroofs is able to provide high quality Z prulins for our customers. We are unique machine manufacutre which has high speed capacity. We can make Z section from 100X40X20 which is small section not manufactured anywhere in Pune. We can manufacture big size of 300X80X20.